Our About the Authors series continues with Flo Shore. I had been a solitary child in many ways. The little girl I once was lived in a world of pensive thought and literary exploration. I had a very rich inner life. I devoured fairy tales from all cultures, ancient mythology and at the library always asked for books where animals spoke like humans. 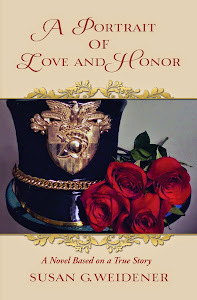 I read poetry, haiku and began writing verse in elementary school. This gnawing and, at times, excruciating desire to return to “that place” of innocence took me on a long and circuitous journey. 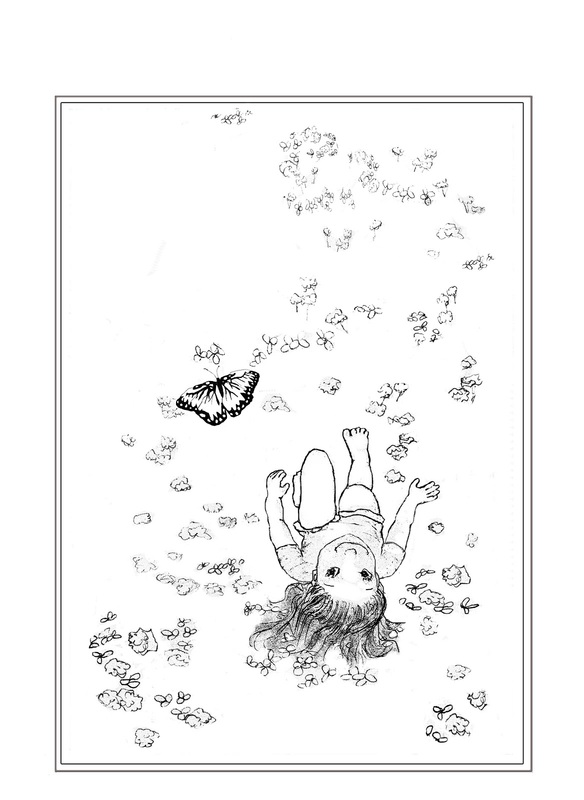 It’s been much like the quest to connect with the elusive butterfly in my story "Blessed By a Butterfly" in our anthology Slants of Light. Maybe if I stand still long enough she’ll return, I thought. It seems we are each and every one of us a "thought leader" in the subject we know most about; ourselves! So I have returned to creative writing after many decades away. 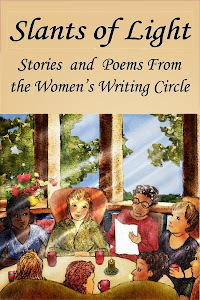 My involvement in the Women’s Writing Circle over the last two years has been instrumental in helping me connect with my creative juices after a very long hiatus. I came to learn through writing, groups, workshops and mentors that the creative spark had never really gone out. It was simply usurped by the business of living, by layer upon layer of worldly wear and toil. After several careers which I refer to as my “incarnations,” I’ve spent the last 19 years in industrial sales. Somehow, I managed to find ways to bring my creative bent along for the ride. It’s served me well but left me hungry for more. Having at last found a place to work and learn in the company of other writers I finally feel sated. I have been writing poetry since childhood and am relatively new to prose. 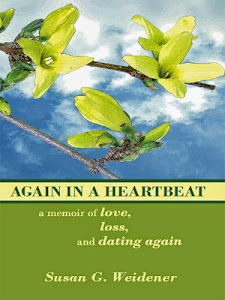 My introduction to memoir through the Women’s Writing Circle has proved invaluable. So, what about “us” - a community of writers, historians, poets and memoirists? Can we dip into that creative pool whenever we want, splash our faces and refresh ourselves with all that is truly ours? Perhaps we can wash away the angst and grime that some of us wear like an ill-fitting garment and gain access to the creative portal. I believe we can! We already sit in the place of innocence. We just need to let the phrases, the kernels of ideas that appear as whispers all around us come to life on paper. We can grab them and share them in our own voice. After all, our thoughts are worth something and could surely change lives. Flo Shore also works as a part-time professional pet sitter affording her the opportunity to express her love of all creatures. As a pet sitter Flo cares for cats, dogs, and some exotics such as fancy rats and occasional farm animals as well. She enjoys nature, hiking, camping, travel and adventure. Flo is also the mother of a lovely 27-year-old daughter. Well said, Flo. At times I thought you were talking about me. I can so identify with that pensive child longing to feed the creative spark, yet struggling to fit in with society's expectations. I'm glad you found your way back. Oh Flo, you can write girl! May we continue to join in friendship and bring our whispers to life. They have been snuffed out for way too long. I love sharing my journey with you. ....."Perhaps we can wash away the angst and grime that some of us wear like an ill-fitting garment..." What promise abides in those words! What a powerful foundation for your creativity! .....The (Our?) creative challenge lies in transforming that 'angst and grime' into words that soar beyond 'the business of living.' Our writing journey looks at the 'ill-fitting garment' as part of the material to refashion another, better fit. .....We'll still toil, for sure, but the reward should be/will be something truly our own. Thank you for your inspiring comments, Flo. Hi Di, it's so good to hear from you! Thanks for your complimentary words and encouragement. Edda, YES! I feel a great sense of freedom in shedding the ill-fitting garments as I live and grow. Kathy, it was such a gift to attend your workshop and learn from you. I carry that day and it's inspiration with me. Beautifully said, Flo. How fortunate you are to have found a supportive and encouraging writing group to help you recover your innocence! Flo - I love the way you describe how our child-like innocence and instinct toward creativity gets lost and buried in the business of living - it's SO true! But, as you discovered, it does remain alive! I am thankful that this creative impulse can be revived and nurtured. Like you, I love and take so much inspiration from our natural world. Thanks for reminding us how close inspiration is - both inside us and around us! 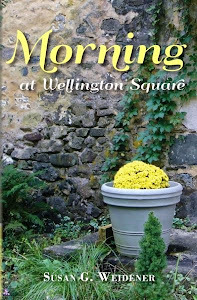 Carol, I love your memoir "Growing Up Country: Memories of an Iowa Farm Girl" and I recommend it to our writers here in the Circle. I think your book gets to the heart of what Flo is saying - that in many ways, we long for a former time, realizing how special it was and how "true," to quote Hemingway. Flo, Your post has obviously touched a chord. . . how society often perverts us and . . . how through writing we reconnect with what is important to us. Hi Carol, thank you so much for your thoughts. Hi Ginger, thanks so much for your thoughts! Your segment is a refreshing reminder to never stop searching for our inner child. I think we are who we most are as children and then life sometimes changes us. Your butterfly short story is magical just like you.